Gorgeous Eichler style Mid-Century on a quiet, friendly cul-de-sac. Walk to nationally acclaimed K-12 schools. Soaring ceilings w/exposed beams, a wall of windows and original granite fireplace greet you as you enter. Living spaces access a large beautiful deck thru floor to ceiling windows and sliding doors. 4BR/2.5BA w/ a flexible floor plan can be used as 3BR w/formal dining & lg family room. Ideal for family living w/ 3Br, 2BA in a private wing. Large dining room w/ cozy brick fireplace and original terrazzo floors. Sunny, gracious master suite w/ vanity alcove, en-suite bathroom, ample closets, sliding glass doors to the deck and views of the Bay. Wood floors throughout, recently painted and newly landscaped with tons of light. Attached 2-car garage w/ EV charging station and large laundry room provide additional storage. Many electrical upgrades include new solar panels. Close to sports fields, parks, casual carpool, a plethora of restaurants and EZ access to BART, FWY and SF. Lot Size: 0.16 Acres / 7081 Sq. Ft.
SchoolsClick map icons below to view information for schools near 11 Littlewood Dr Piedmont, CA 94611. Listing provided courtesy of Judy Swaby, J. Rockcliff Realtors Inc..
Home for sale at 11 Littlewood Dr Piedmont, CA 94611. 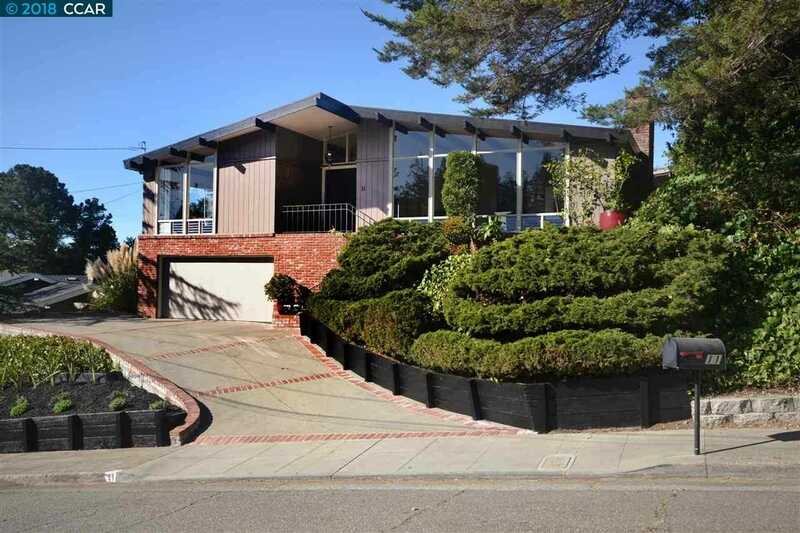 Description: The property at 11 Littlewood Dr Piedmont, CA 94611 with the MLS# 40845022 is currently listed for $1,874,000 and has been on the Piedmont market for 170 days. You are viewing the details of the real estate listing from the East Area MLS at 11 Littlewood Dr Piedmont, CA 94611, which features 4 bedrooms and 3 bathrooms, and has approximately 2466 sq.ft. of living area.